Today was a travel and relaxation day for Sarah and I on your vacation through western Pennsylvania. We pack our gear and drove in the rain from Pittsburgh to Erie. After setting up the tent we journeyed around the area and ended up at Presque Isle State Park. 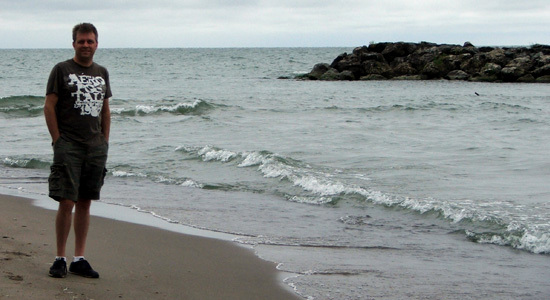 Presque Isle State Park is a 3,200-acre sandy peninsula that arches into Lake Erie. We drove out Peninsula Drive and past Waldameer to the state park. The rain had stopped but it was still cool, windy and overcast. Sarah and I then walked the sandy beaches and drove around the heavily wood park. We saw passing ships, the lighthouse, sailboats and the setting sun. It was a relaxing day with Sarah. 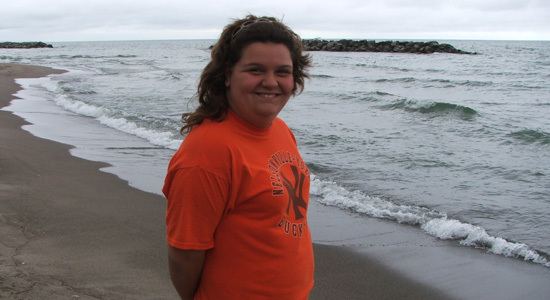 Click here to see all my pictures from Presque Isle State Park.